You might have overlooked beauty gadgets and considered them to be, well, a bit of a fad. But think about it, the iPod revolutionised the way we listen to music and the microwave changed the way we consume our food. A well-chosen gadget woven into your beauty routine can make your life easier, help you get results akin to those you’d expect from a professional clinic, and help speed up that journey to a better complexion. Whether you want to alleviate puffiness, boost your complexion or heal a spot quicker, there’s a gadget for it. 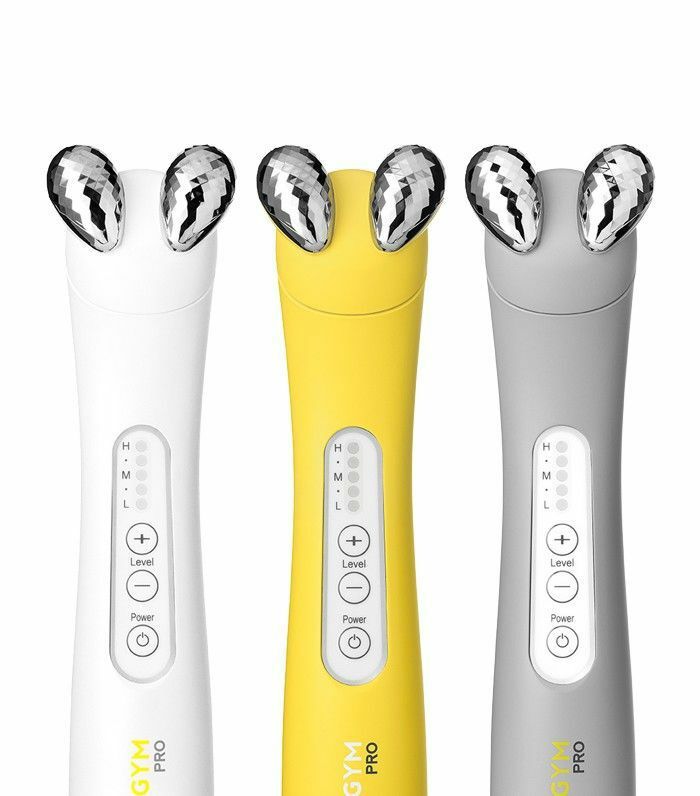 Bringing the cult Face Gym treatment to your bathroom, this handheld device uses electrical pulses to stimulate your muscles. It doesn’t hurt, rather it feels like your face is buzzing and twitching as the device gets to work stimulating the muscle fibres. Start with the low setting and gradually work up to medium and then high. It comes with an aloe vera-rich organic activator gel to hydrate the skin and to help the device glide. Expect to see tighter, glowing skin in just 10 minutes. Red and blue light have been used for years in facials as an effective and proven treatment for acne. The blue light targets p.acnes bacteria responsible for blemishes, while the red light zeroes in on the fibroblasts to boost microcirculation soothing redness and inflammation. This gadget is small, so better for targeting one-off big spots (you know the ones). Hold the light over the blemish and use for two minutes, three times per day. 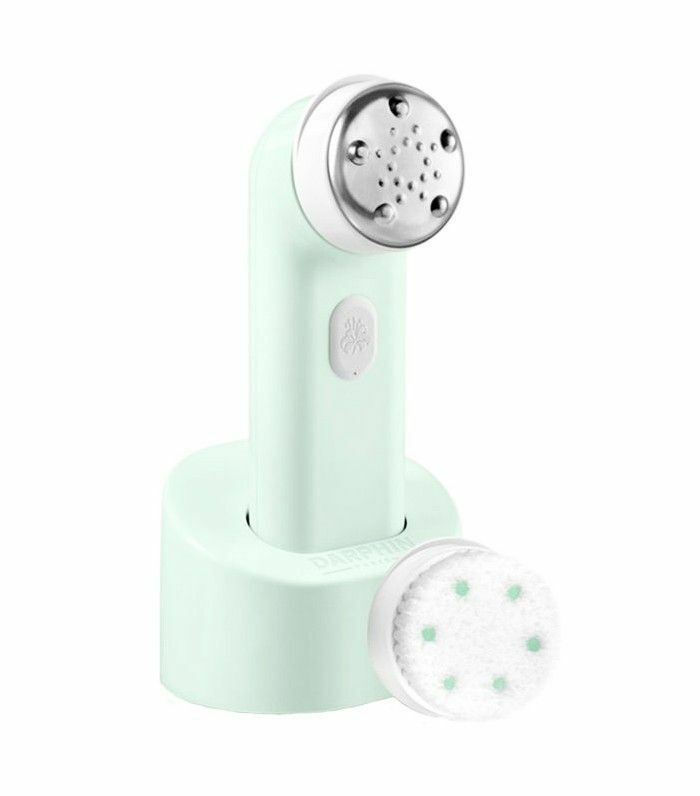 It definitely helps to prevent a blemish or small cluster of spots from getting out of control, but anyone who suffers with more wide-spread acne will find this targeted gadget frustrating. 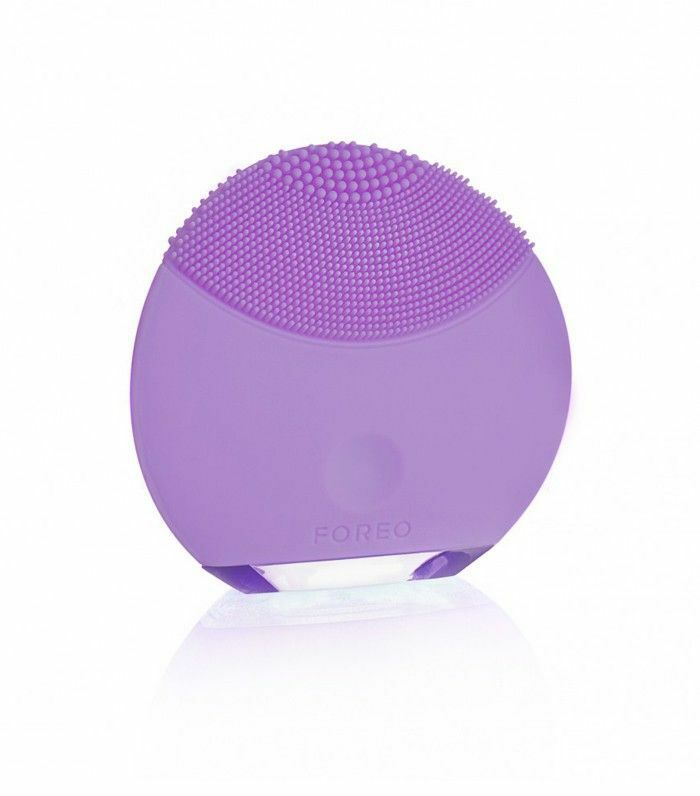 Fans of Byrdie will know we’re fans of the Foreo. The silicone gadget makes cleansing a doddle; it vibrates to loosen dirt and makeup and also works to give skin a massage to boot. It can be used with any gel or cream cleanser and doesn’t have any parts that need replacing (perfect for the low-maintenance girl who wants to get in on a gadget). We tried the new Foreo LUNA Play (£29), a mini version that has to be chucked once the battery dies, but we soon went back to the original. It comes with a charger, but a full charge gives you around 300 cleanses, so you rarely need to plug it in. So, we agree this looks like a medieval torture device, but those cogs are there to re-create the knuckling massage that a facialist gives during a treatment. It helps to ease tension, promotes the flow of nutrients and oxygen to the skin (imperative for that youthful glow), and relieves tension, toxins and puffiness. Don’t be fooled, it may be the most low-key of all the gadgets and the most affordable, but that doesn’t mean it won’t get you impressive results. 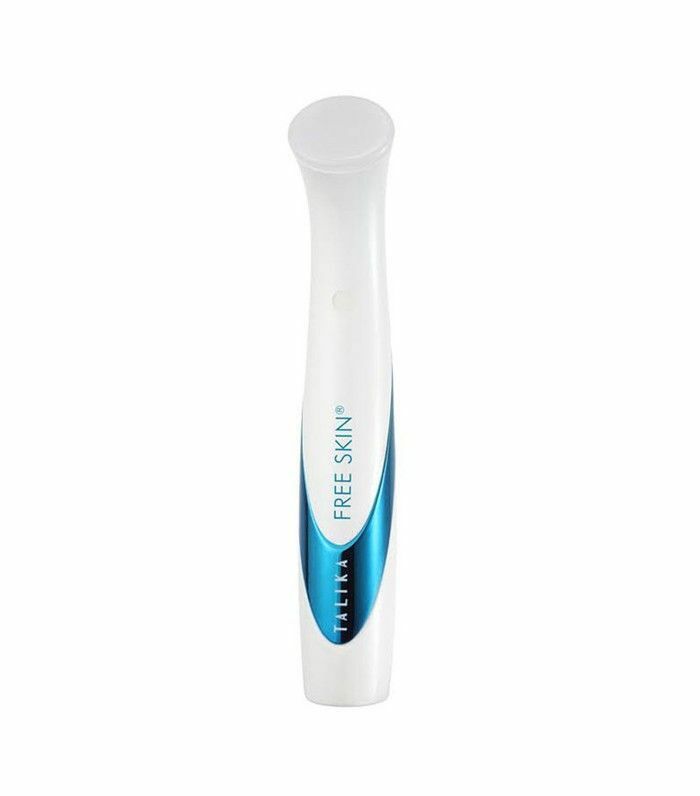 Cleansing brushes, akin to a big electric toothbrush for your face, are not new. But Darphin has moved the gadget on. 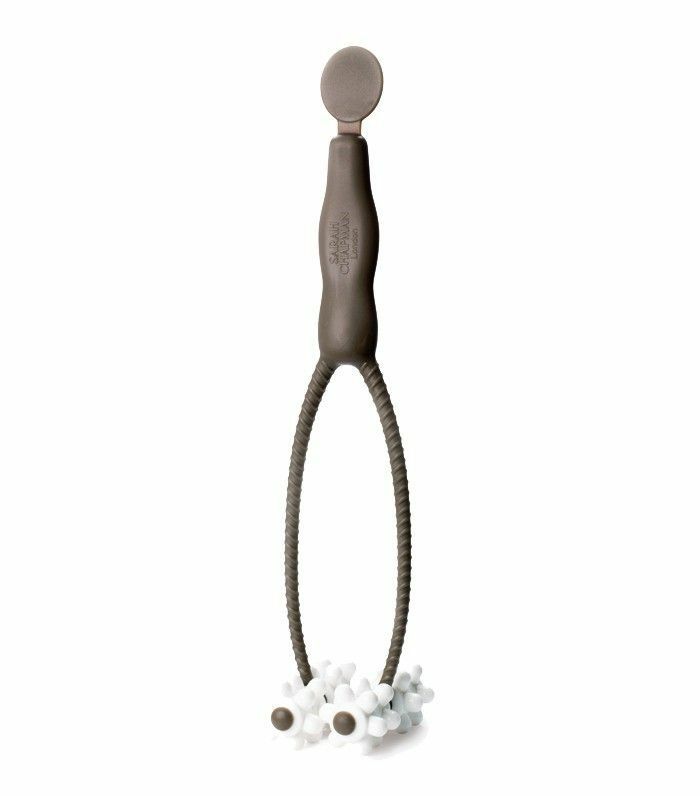 This one has a brush head for cleansing and then another for massaging in your skincare product. 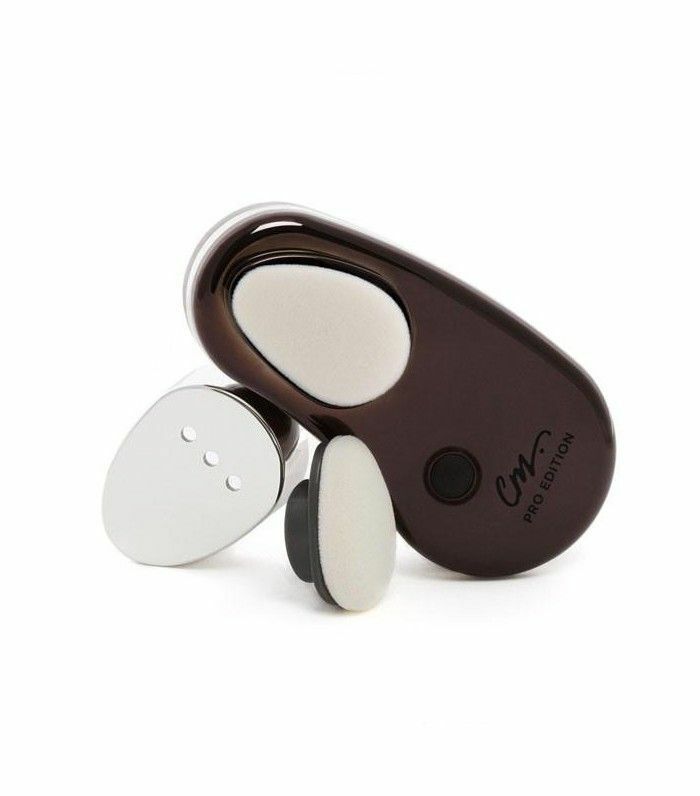 Complete with little metal nodules, the device really let's you work the product in, sculpting along your jawline, around your cheekbones and smoothing out your forehead. The vibrations are pretty soothing too. I’m obsessed with this electric makeup sponge. It buffs liquid foundation onto the skin for an airbrushed complexion IRL. You can read my full review of this makeup applicator here. While you may not use it every day, for perfecting makeup for a special occasion, this has won itself a spot in my makeup bag.